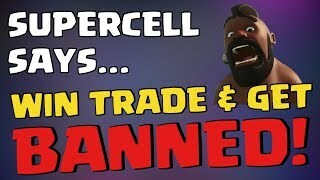 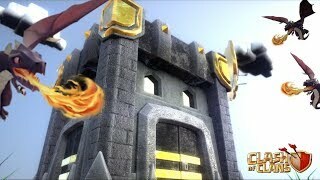 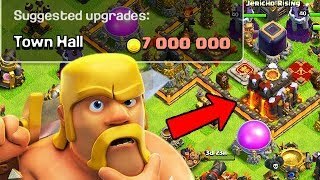 Clash of Clans Videos - ClashTrack.com - Clan Manager, Taktik Editor, Kampfplaner und Fortschrittsmonitor an einem Ort! 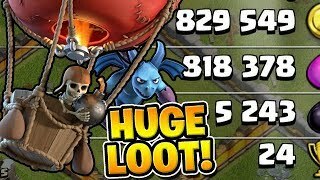 *LOONION* GETS ALL OF THE LOOT! 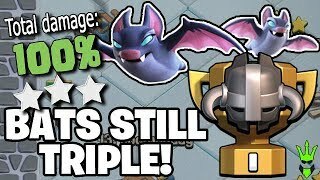 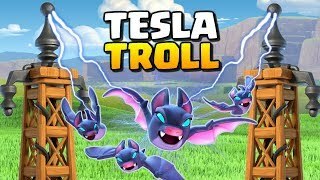 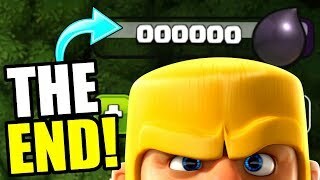 - Let's Play TH11 - "Clash of Clans"
BAT SPELLS STILL TRIPLE IN CWL! 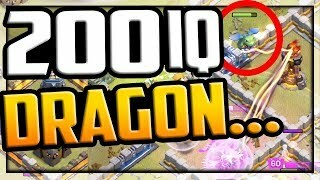 - Live CWL Hits! 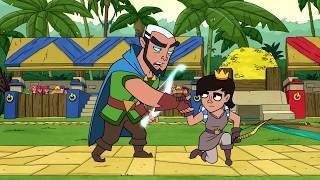 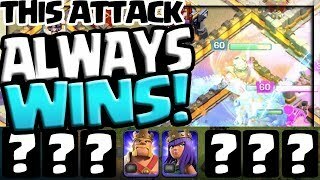 - "Clash of Clans"
THIS Attack ALWAYS WINS! 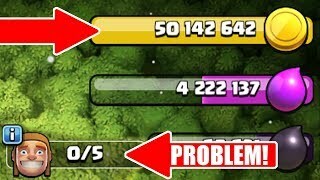 Clash of Clans Clan War Leagues - Day 5! 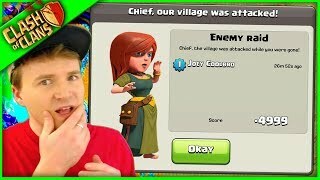 "I CAN'T BELIEVE THIS HAPPENED..." ▶ Clash of Clans ◀ LIVE TH12 Attack!